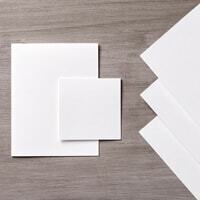 I love the new tin project kit and it’s coordinating photopolymer set called Tin of Cards. After making the tin, I wanted to use it for everyday cards. 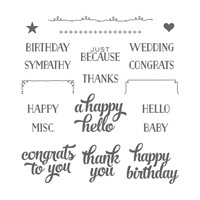 I used washi tape to mask the greeting first. About 70 of my team made this card at the end of June for our get together. No one asked for extra paper or messed up that I know of so it must’ve been easy! 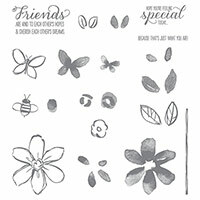 I love the Garden in Bloom stamp set! Have a great weekend! Go stamp something! LOVE this card, Linda! SUPER SUPER CUTE!